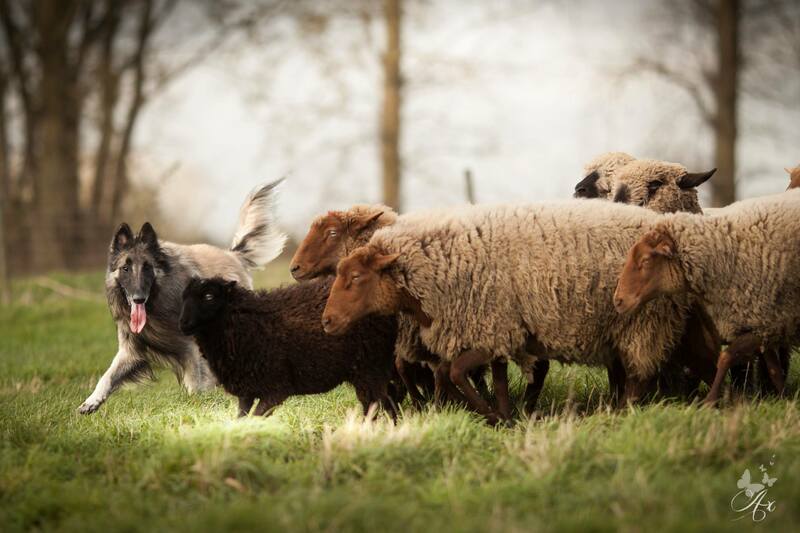 Sheep herding instinct test + Social test: Exellent! 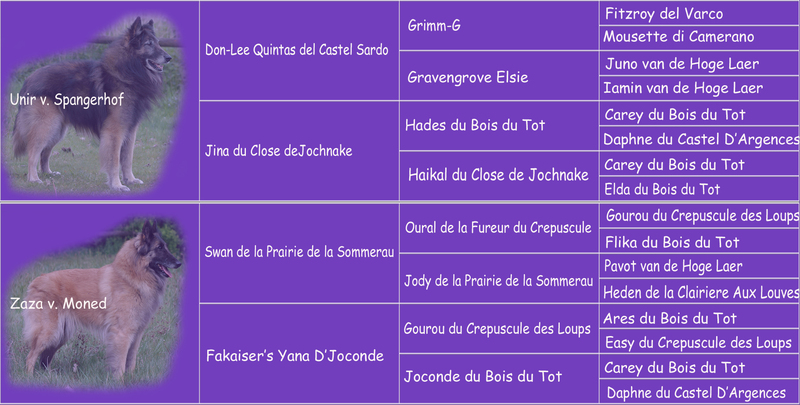 French temprement test: Social, shooting, and biting test exellent! Dutch temprement test: MET LOF! Highest level social, shooting and defence!! Passed the German temperament test: Social, shooting and defense with very good! 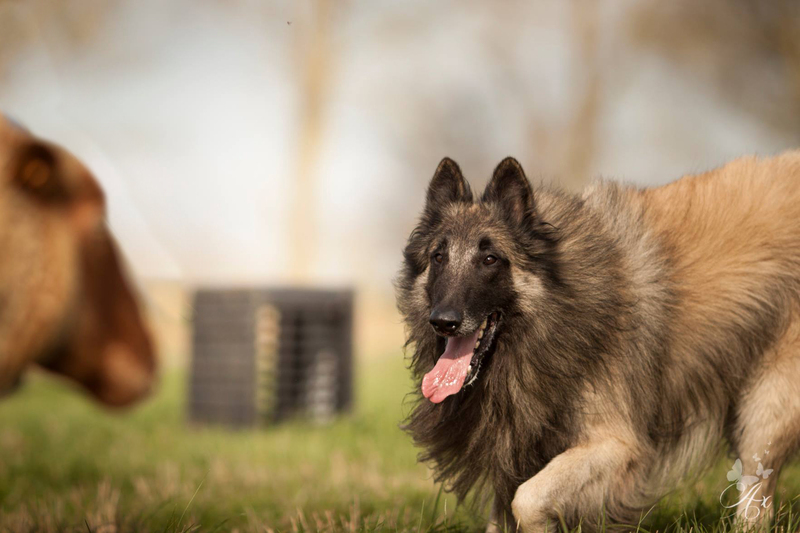 Passed Belgium temperament test social and defence on highest level! 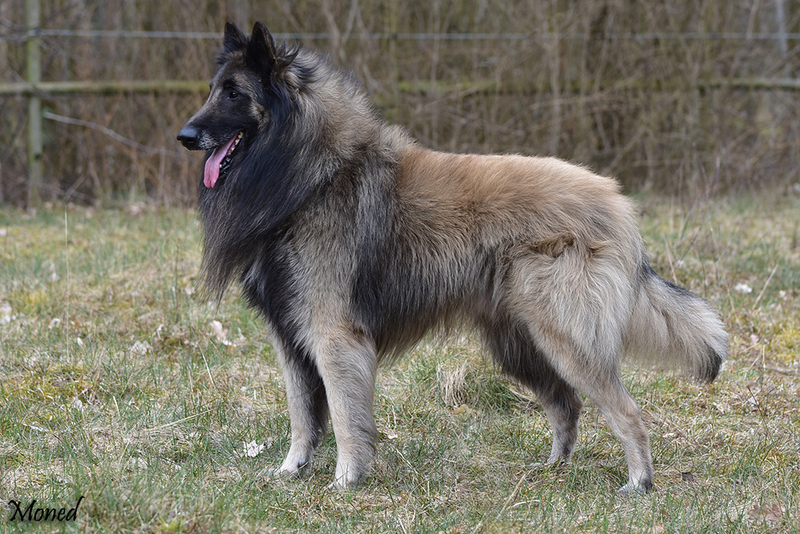 Rodin passed the HWT (sheepherding) on 22-10-2017 as the first Tervueren so far in our country! 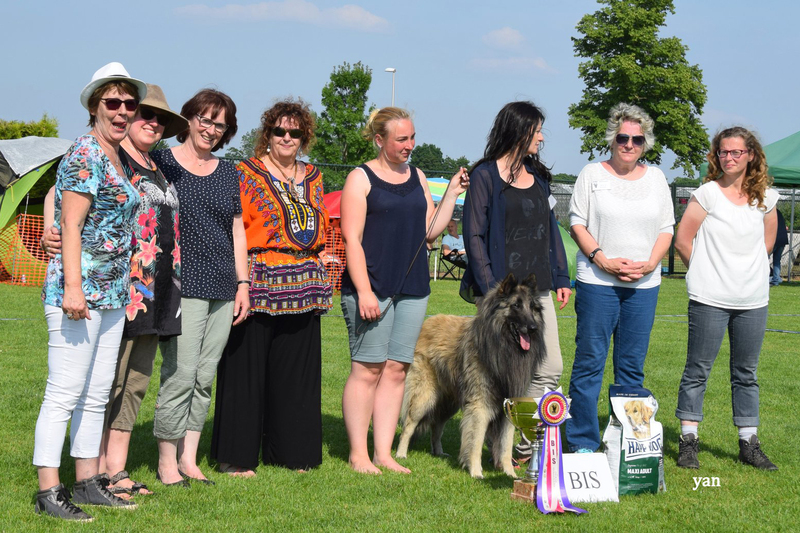 BEST IN SHOW Dutch specialty 2018!! 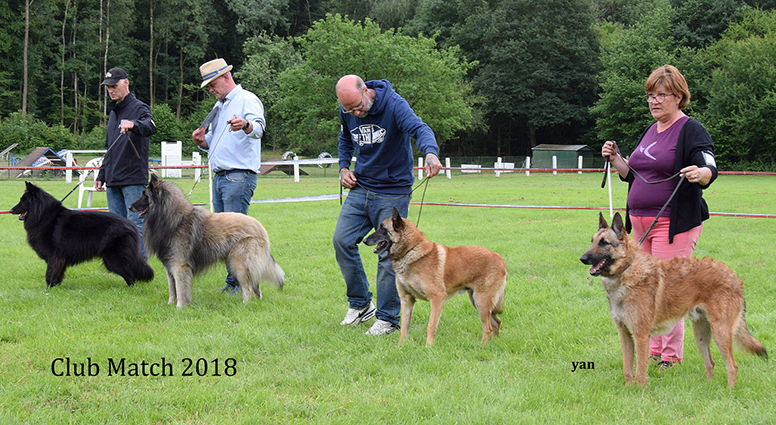 BEST IN SHOW Belgian Club match 2018!! 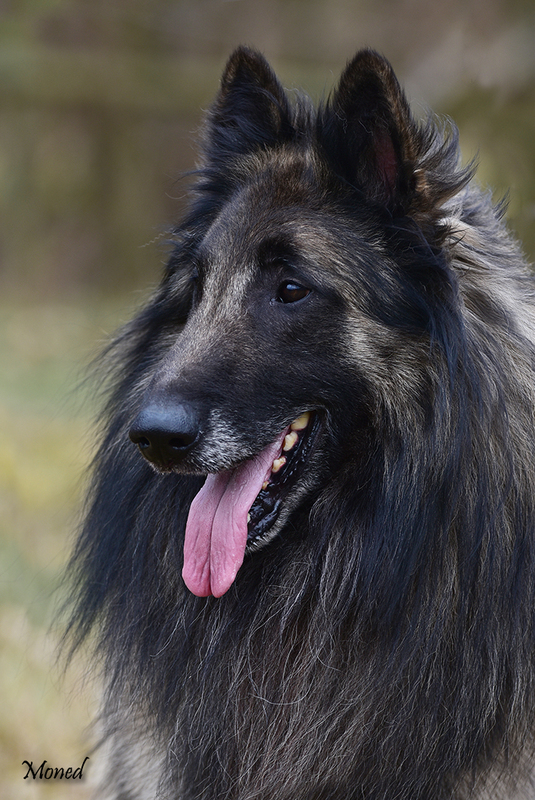 Arkan came back to us because of personal problems of his owner. 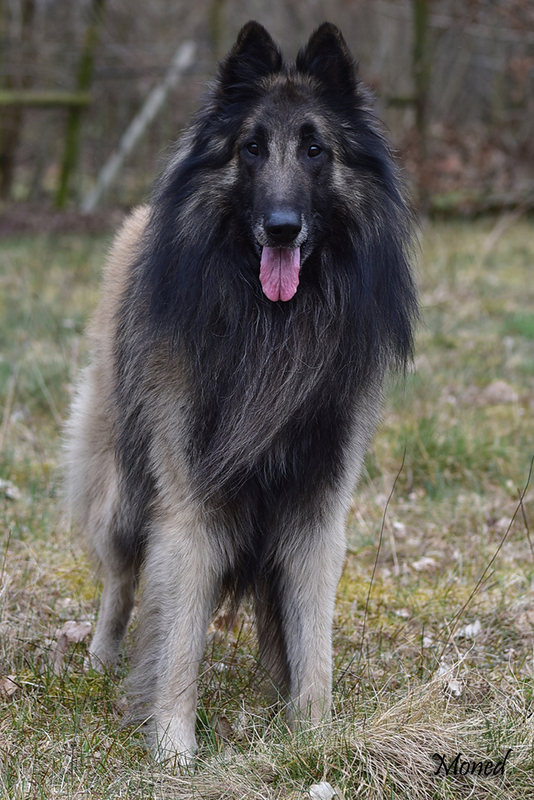 Arkan was born out of a litter of 5 males, sadly there were no females in the litter so no girl for us to keep for the future.. Arkan has a interesting pedigree because of his father and his mother’s line that is not very common in the Belgians. Very fast afther Arkan returned ”home” we noticed that he was a very special dog.. in no time he ”wormed” himself into our hearts.. 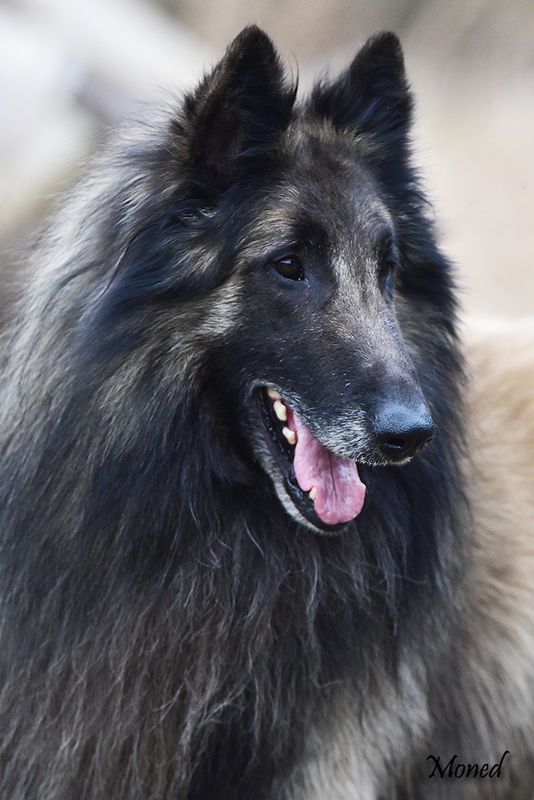 He is with us now for quite some years and has shown us and everyone that knows him what a special dog he is.. temperament test after temperament test he passes on highest level. A strong dog but 100% honnest.. SUPER outgoing and strong but also very very kind to puppies, males etc.. This kind of temperament I honnestly have never seen in Belgians. Arkan is a father now and has shown he gives his temperament and looks to his offspring.. they are following in his footsteps and are winning even more than there dad 🙂 Arkan is still a young dog and we are super excited about the future.. as our friend said ”he will be the best at 6/7 years” we wonder what the future will bring..